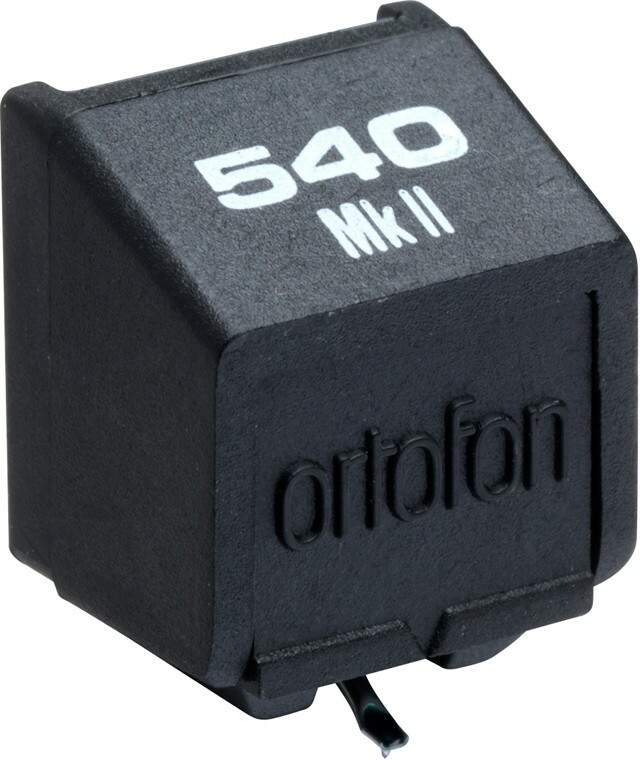 Ortofon 540 MkII replacement stylus is the premium 500 series stylus; a great performer and straight replacement to fit the 540 Mkll, 540, 540 P and other 500 cartridges for a sonic upgrade (they have the same fitting) including the 510, 520 and 530. 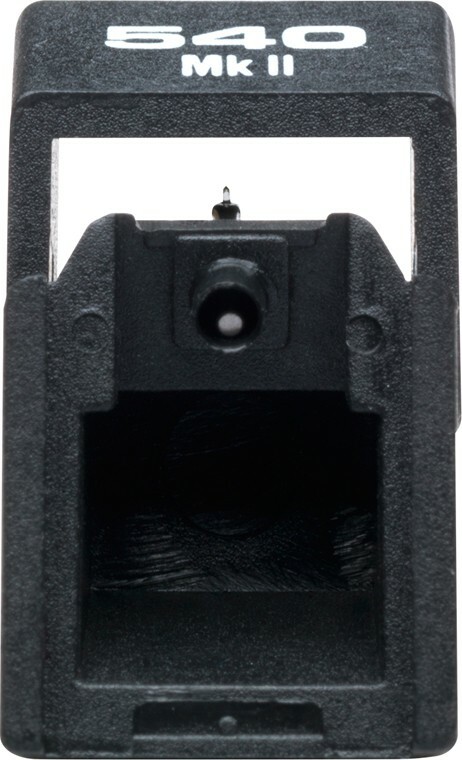 A straight replacement for your worn or broken stylus. 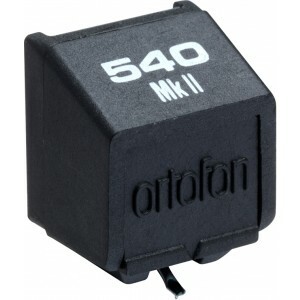 This stylus is recommended for series 540 Mkll, 540 and 540 P cartridges.